It is about knowing how to apply thoroughly the trading triangle in all trading decisions. If one is trading Forex, stocks, commodities or any other financial instruments, one must first trade the market. 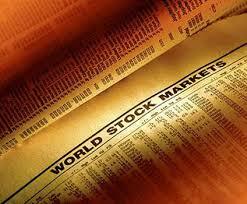 The market watch involves paying attention to all seven markets leaders before making a trading decision. It is also about knowing how one can accurately use the six critical price levels. Top down market analysis is the best approach. This is about the market's analysis before the sector and the individual financial asset. 1/Smart high (SH) is the range of the current five years including the current year. 2/ Smart low (SL) is the low of the range of the current five years. 3/ Smart range (SR) is the range of the current five years. 4/ CPL 1 is the first critical price level. It is the opening price of the previous year. 5/ CPL 2 is the closing price of the previous year. It is the second critical price level. 6/ CPL 3 is the third critical price level. It is the high of the previous year. 7/ CPL 4 is the low of the previous year but also the fourth critical price level. 8/ CPL 5 is the opening price of the current year. This is the fifth critical price level. RSML. Every other SML above or below the RSML is a DSML. The result of an expanding smart range (SR) is a new DSML. year or more. This is a static SML or SSML. priority to bearish trades and vice versa. Below are listed the seven market's leaders. 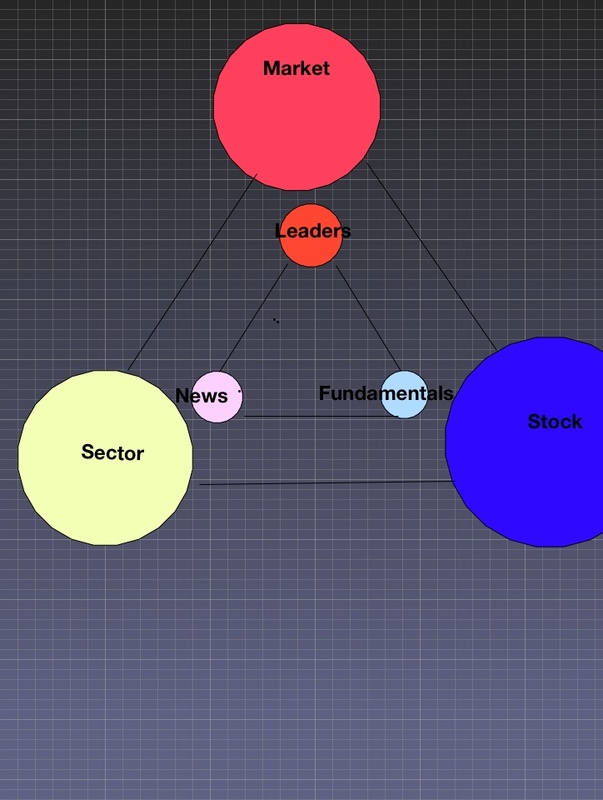 The most influential market's leaders are Google and Apple. They are the leaders for Nasdaq 100. IBM, MCD, CAT, XOM and BA are leaders in Dow 30.